Any horror fanatic knows that 2018 is the year for this genre in the box office. So, if you’ve ever seen the prequel to “The Conjuring,” then you are totally anticipating this new spin off that is coming to a theatre near you. 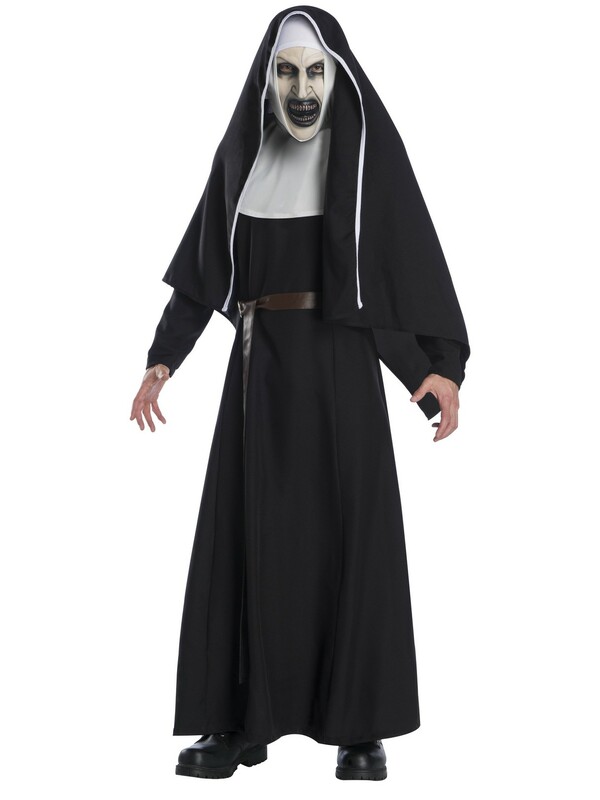 This The Nun Movie Deluxe Adult Costume is going to terrify everyone who sees it, and it’s going to be so much fun! So, if you are ready for that type of fright, then we know this is the perfect item for you.